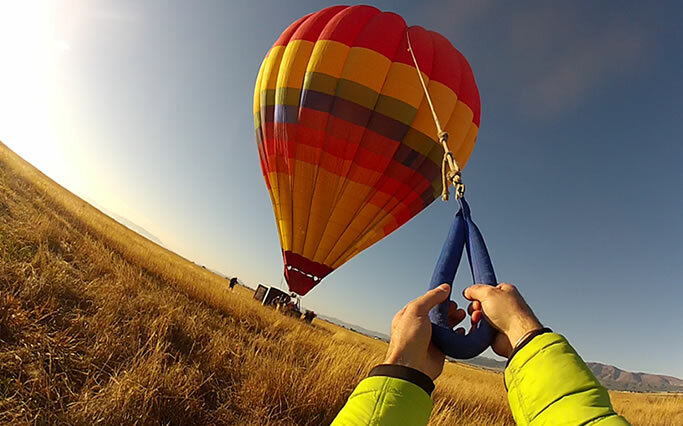 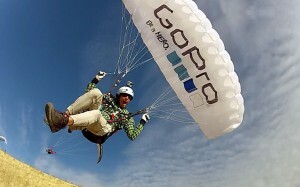 GoPro cameras are used by more professional athletes, sports filmmakers and core enthusiasts than any other camera in the world. 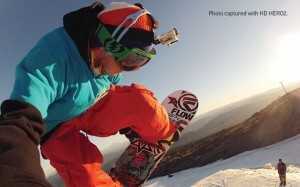 The HD HERO2: Outdoor Edition is the most advanced GoPro camera yet. 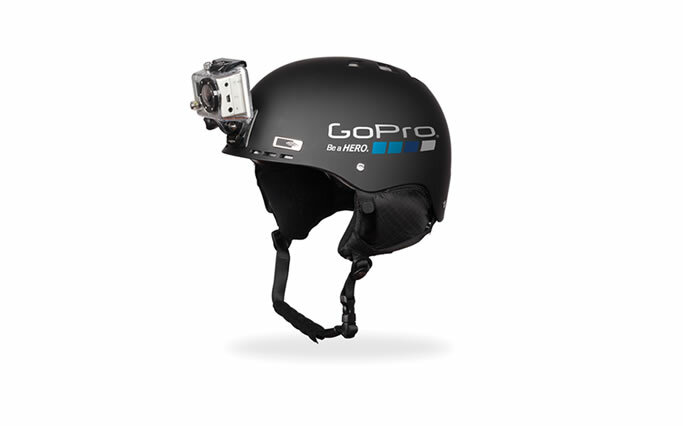 Wearable and gear mountable, waterproof to 197′ (60m), capable of capturing professional full 170º wide angle 1080p video and 11 megapixel photos at a rate of 10 photos per second, the HD HERO2 is the world’s most versatile camera. 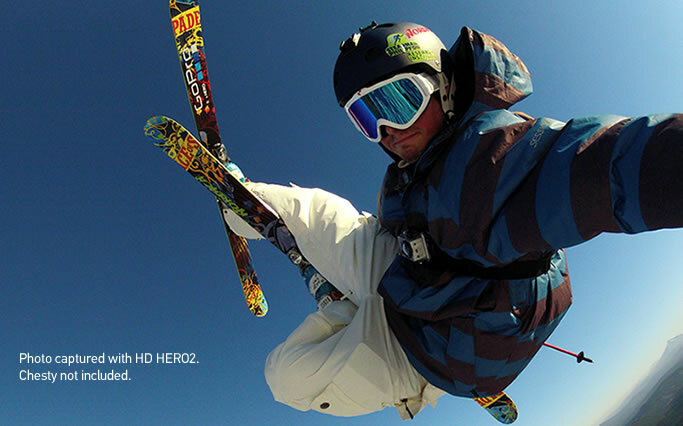 Whether your goal is to capture a great day out with friends or you’re gunning for the cover of a magazine, the HD HERO2: Outdoor Edition can help you nail it and look like a HERO. 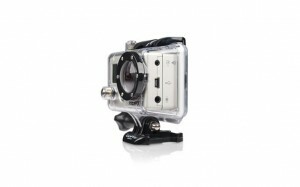 Included are mounting accessories you’re most likely to use during outdoor sports like biking, skiing, skating, kayaking and so on. 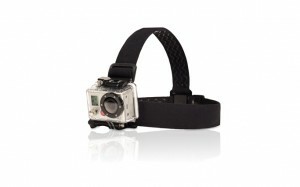 Other accessories are available via links on the right hand side of this page. 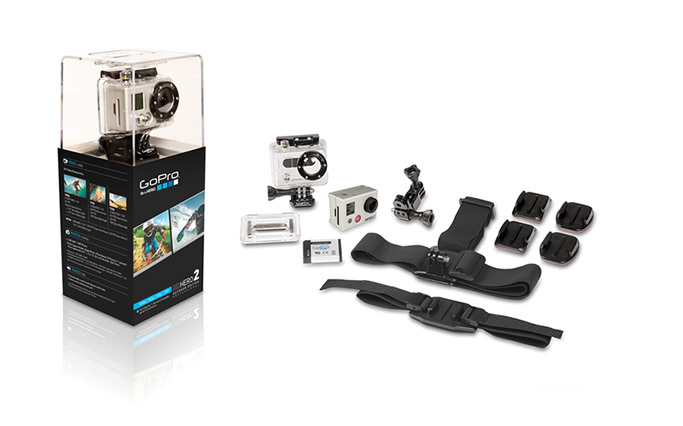 The HD HERO2: Outdoor Edition is compatible with all GoPro expansion accessories and BacPacs™, including the Wi-Fi BacPac and Wi-Fi Remote (coming soon). 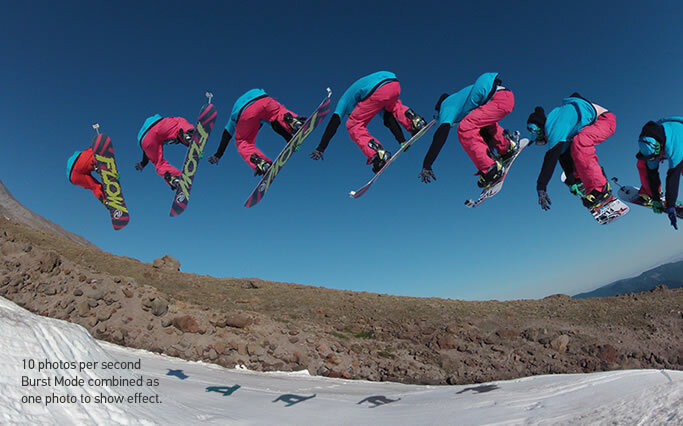 * Now supports time-lapse photo every 0.5 seconds. 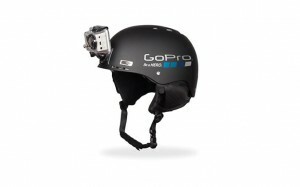 Requires Class 10 speed SD Card. 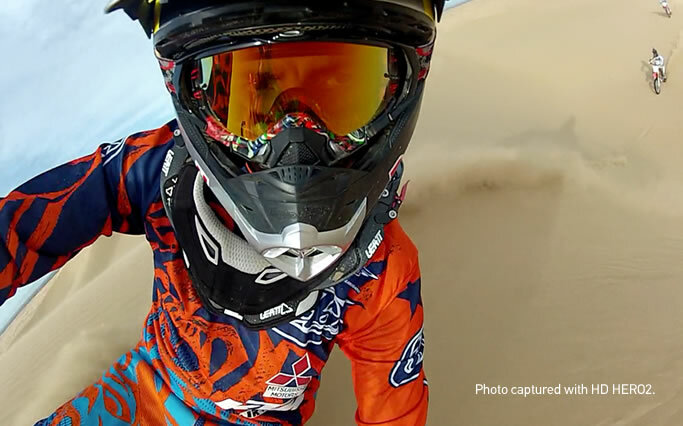 GoPro cameras are used by more motorsports professionals, race teams and core enthusiasts than any other camera in the world. The HD HERO2: Motorsports Edition is the most advanced GoPro camera yet. Wearable and gear mountable, waterproof to 197′ (60m), capable of capturing professional full 170º wide angle 1080p video and 11 megapixel photos at a rate of 10 photos per second, the HD HERO2 is the world’s most versatile camera. 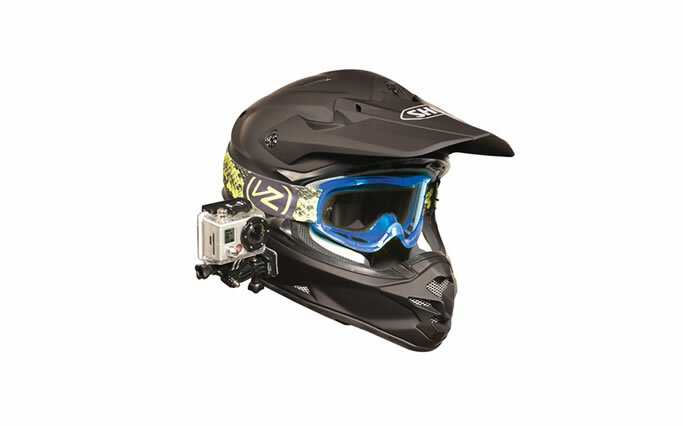 Whether your goal is to capture footage of a spirited rip through backcountry roads or you want to capture and study lapping footage to learn how to set a new track record, the HD HERO2: Motorsports Edition is going to be one of your favorite motorsports purchases of all time. 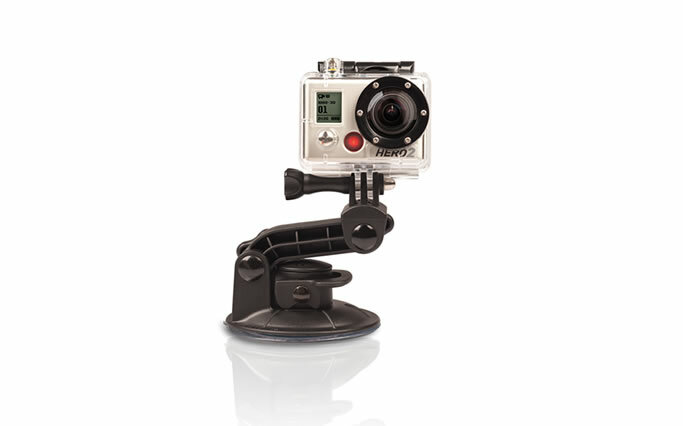 Included are mounting accessories you’re most likely to use during motorsports activities. Other accessories are available via links on the right hand side of this page. 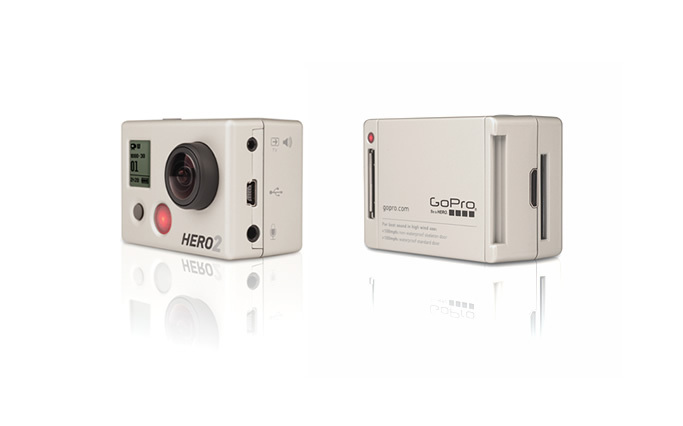 The HD HERO2: Motorsports Edition is compatible with all GoPro expansion accessories and BacPacs™, including the Wi-Fi BacPac and Wi-Fi Remote (coming soon).